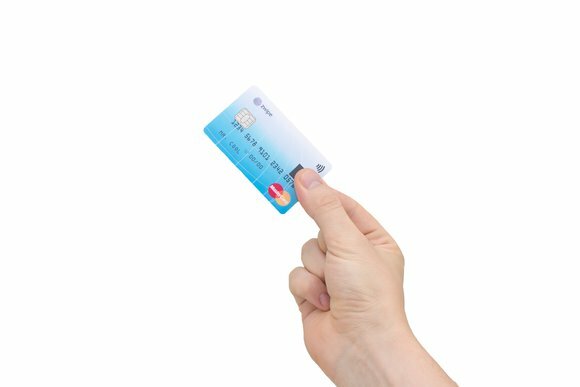 The contactless payment card has an integrated fingerprint sensor and a secure data store for the cardholder’s biometric data, which is held only on the card and not in an external database, the companies said. There’s another company planning to bring fingerprint authentication to MasterCard contactless payments rather sooner than Zwipe, though. Apple Pay goes live on Monday in the U.S., allowing owners of a new iPhone 6 or 6 plus, or the older iPhone 5S, to link MasterCards issued by most U.S. banks to their phone and make contactless payments.